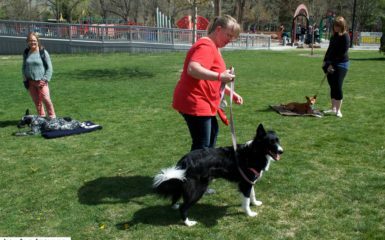 Our trainers in our Salt Lake City dog training company are becoming more aware of how easy it is to become reactive when we are feeling anger, frustration, fear etc. 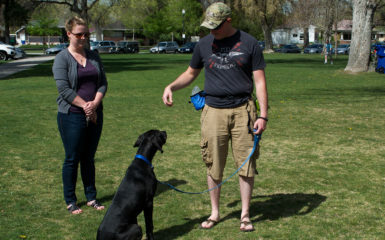 We have been noticing a repeated pattern in our Salt Lake City dog training clients. 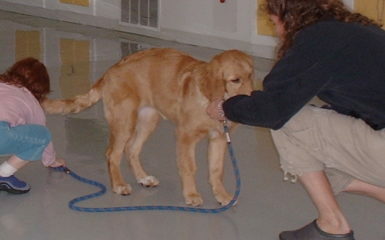 The client asks his or her dog to perform a command. The dog doesn’t perform the command. The client then feels an emotion and unhealthfully reacts through yelling, hitting etc. The dog feels the tension and then becomes less obedient. The owner and the dog are now disconnected. 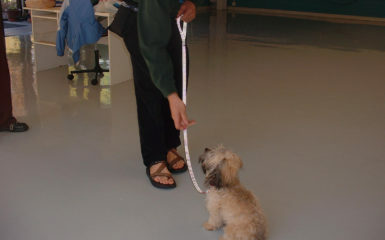 As I was obedience training Seiki, I noticed that I was feeling stressed. I realized that it would be helpful for me to reflect on some slogans. There are many slogans that can change a mindset from being stressed to being more positive and calm. 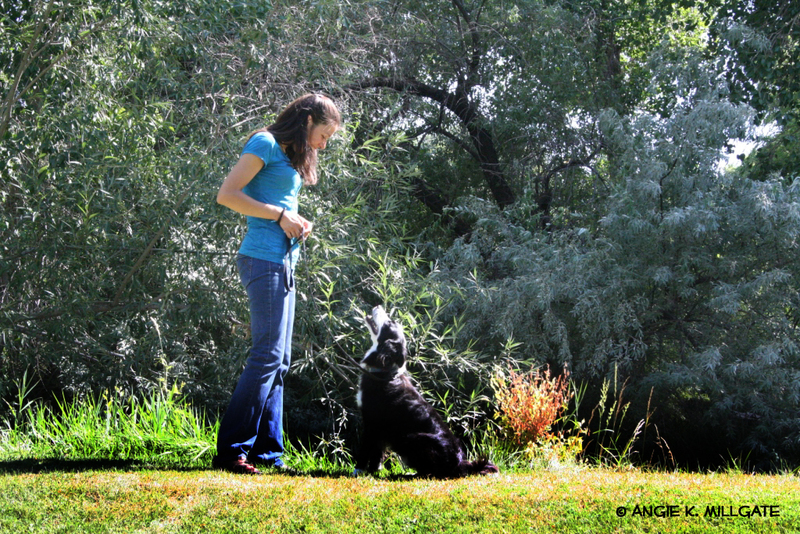 I noticed as I recited some slogans my body became more relaxed, and I was able to be in the moment and connect with my dog in a more loving and present manner. Below we have listed some slogans that are great for you to recite throughout the day. For best results post the slogans around your house and recite them while training your dog obedience. Next time you feel your body getting tense, stop, breath, and ask yourself “what slogan can help me shift?”. Here are a few examples that have helped me. The slogans below are from the book Today is a Better Way and are used in FA (Families Anonymous meetings).